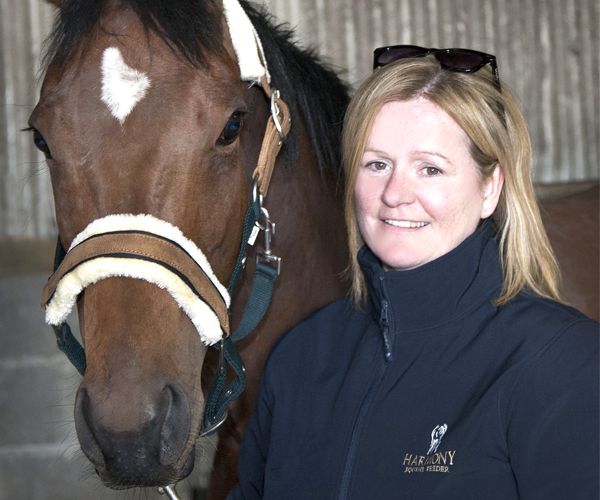 Michelle is deeply involved in the equine industry for many years from breeding to performance, having competed in the disciplines of showjumping and showing for many years, and currently breeds and produces thoroughbreds. Michelle is also a practising Veterinary Physiotherapist treating horses in all disciplines including racing, showjumping, eventing and dressage. Years of treating and working with horses, combined with an in depth knowledge of equine anatomy, nutrition and performance, and observation of the many problems encountered by trainers, owners and riders when feeding hay to horses, led to the development of the Harmony Trickle Feeder™.